Canada’s pipeline bottlenecks are pushing Canadian crude prices to the lowest in at least a decade, which has made shipping oil by truck more cost-effective. At Hardisty, Alberta, heavy Western Canadian Select sold for $52.40 a barrel less than West Texas Intermediate crude futures earlier this month, the biggest discount in Bloomberg data going back to 2008. Almost 230,000 barrels of crude were exported by truck in August, the most in data going back to January 2015, according to data provided by Statistics Canada. Every month since December, more than 100,000 barrels have been exported by truck. A typical tanker truck can carry about 250 barrels of oil, Boettcher said. Hiring a truck to ship crude from the Permian basin of West Texas to Houston, a distance of almost 500 miles, costs about $15 a barrel one way, or double that if the tanker returns empty, said Sandy Fielden, director of research for the commodities group at Morningstar Inc. Pipeline constraints in Canada, combined with a surge of new oil-sands production, have created more demand for oil trucks. 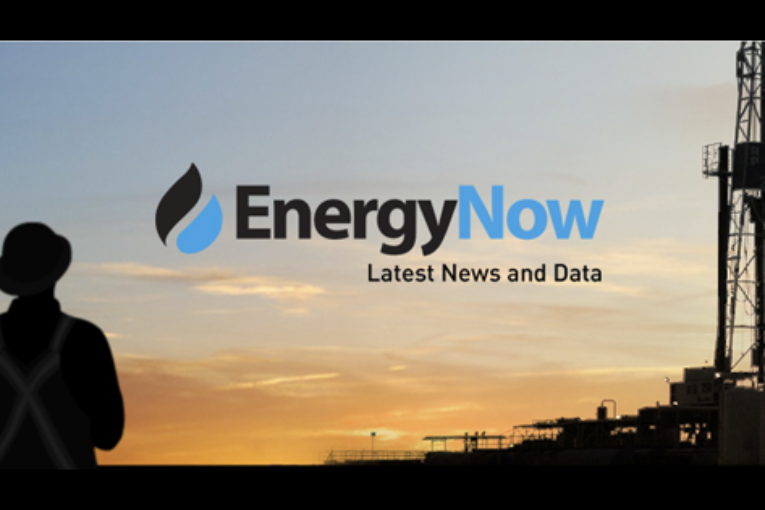 One export pipeline, Enbridge Inc.’s Line 3, is scheduled to be expanded by late next year, but other projects continue to face delays, including the planned expansion of the Trans Mountain pipeline to the British Columbia coast. Earlier this year, Ceres Global AG Corp. was getting ready to start taking shipments of crude trucked in from West Central Saskatchewan, as far as 800 kilometers (497 miles) away, at its Northgate rail terminal in the southeast section of the province, Chief Executive Officer Robert Day said by phone. Those plans changed after BNSF Railway Co. began requiring more secure and hard-to-obtain tanker cars after a derailment and oil spill in Iowa.